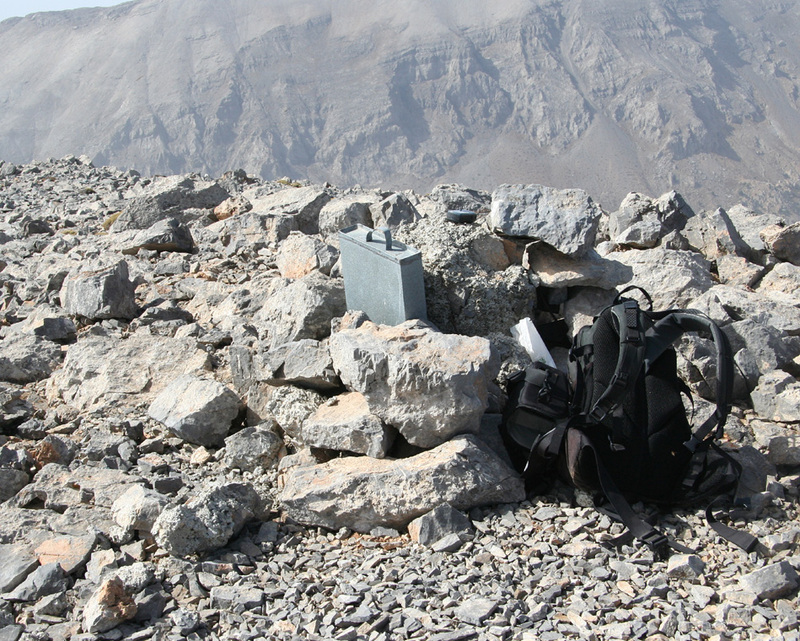 Location: Dikti range, Crete, Greece. How to get there: See the description of Dikti. Route description: See the description of Dikti. Comments: See the description of Dikti. 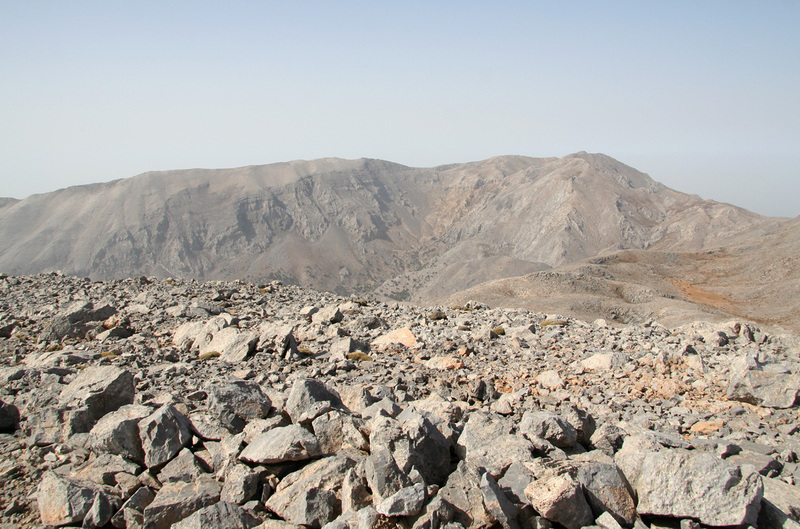 Lazaros as seen from the summit of Afentis Christos. 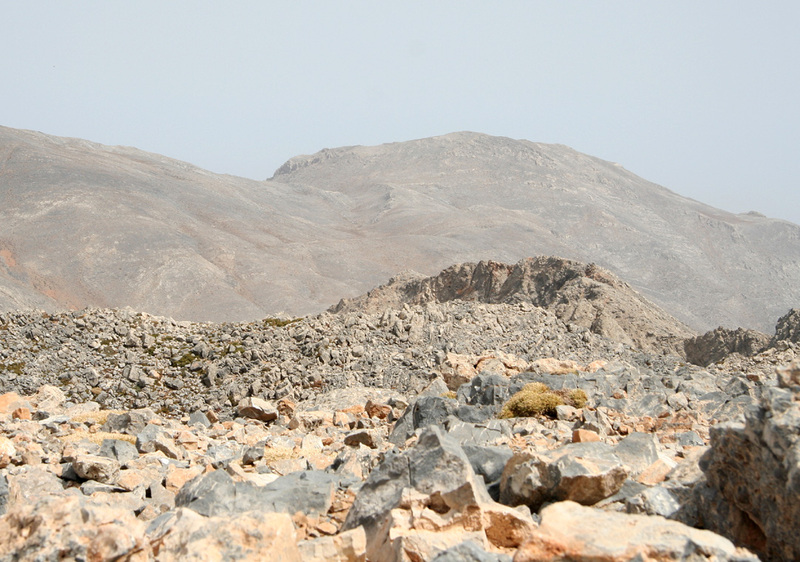 Lazaros as seen from the summit of Dikti. 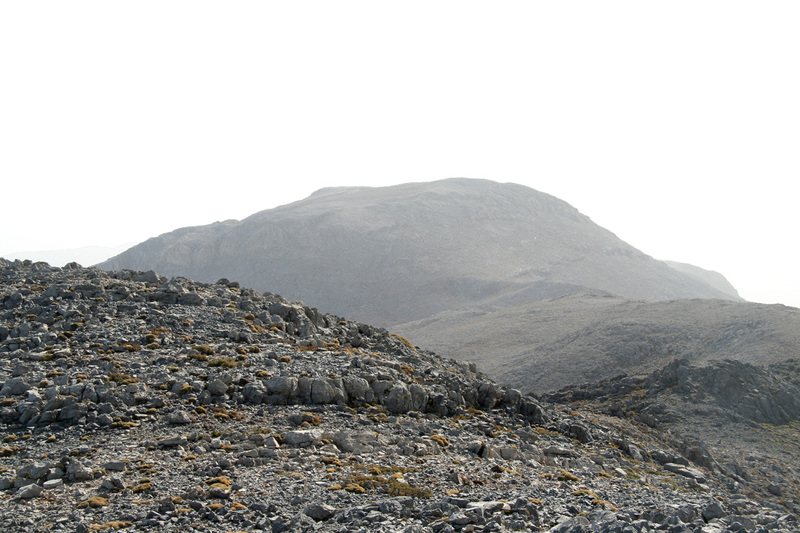 Afentis Christos as seen from the summit of Lazaros.